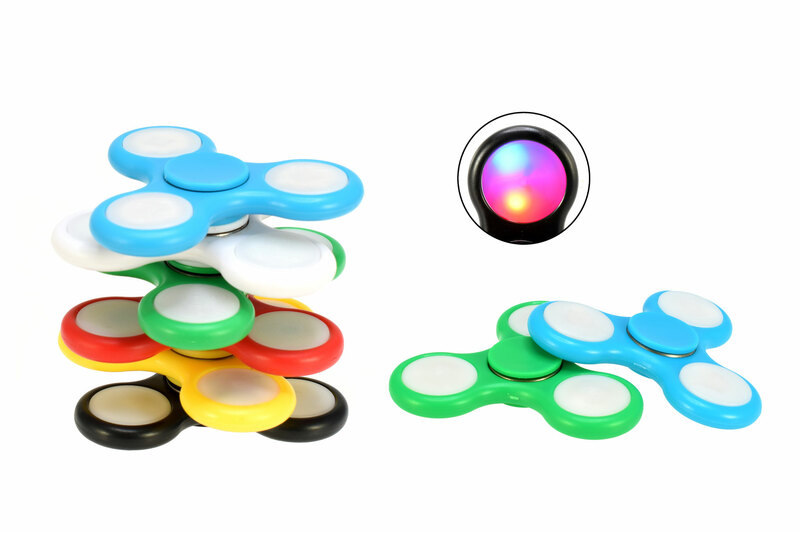 This new LED Fidget Spinner is of top quality! 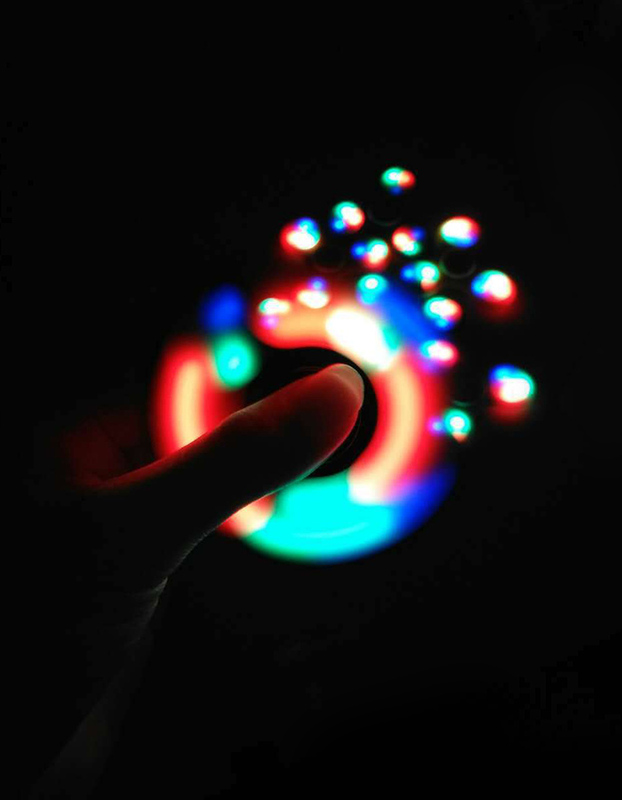 You can set the LEDs in 3 different positions per ‘arm’ for an extra exciting LED spinner show. 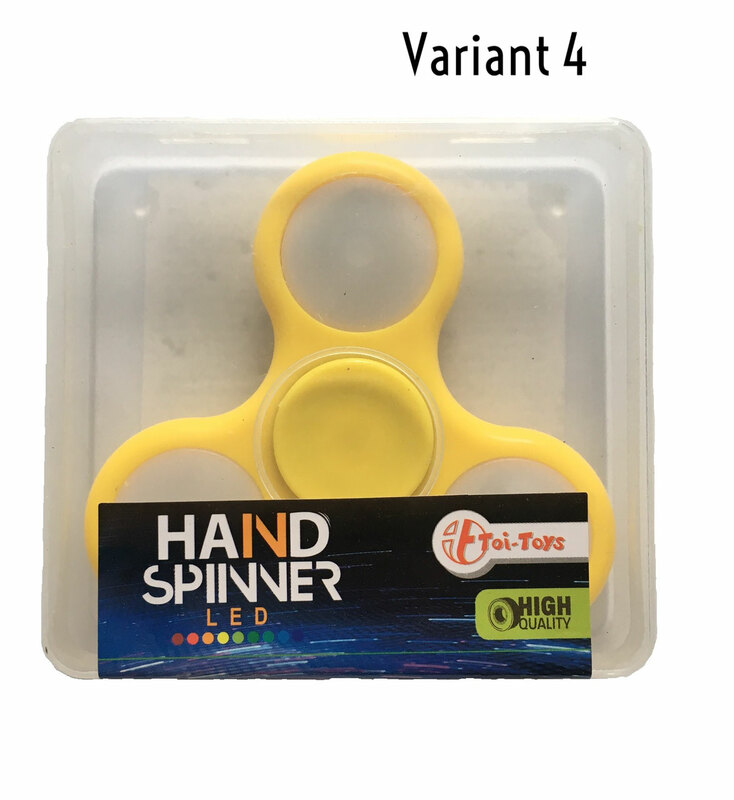 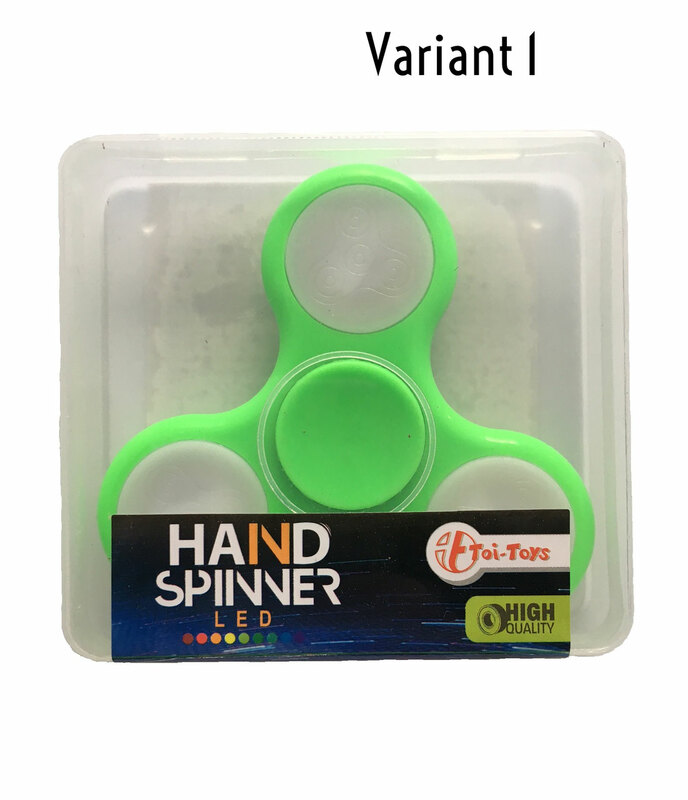 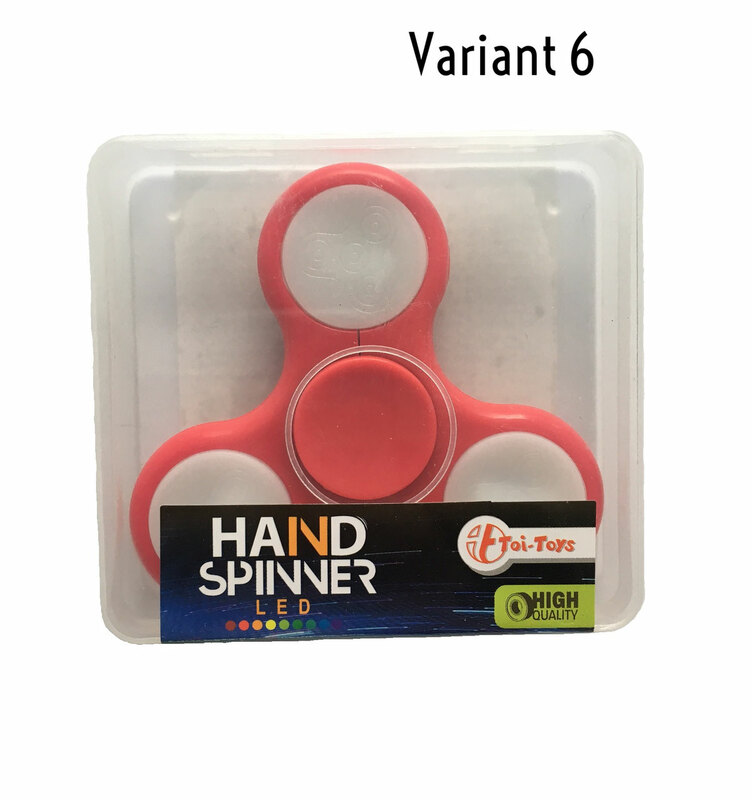 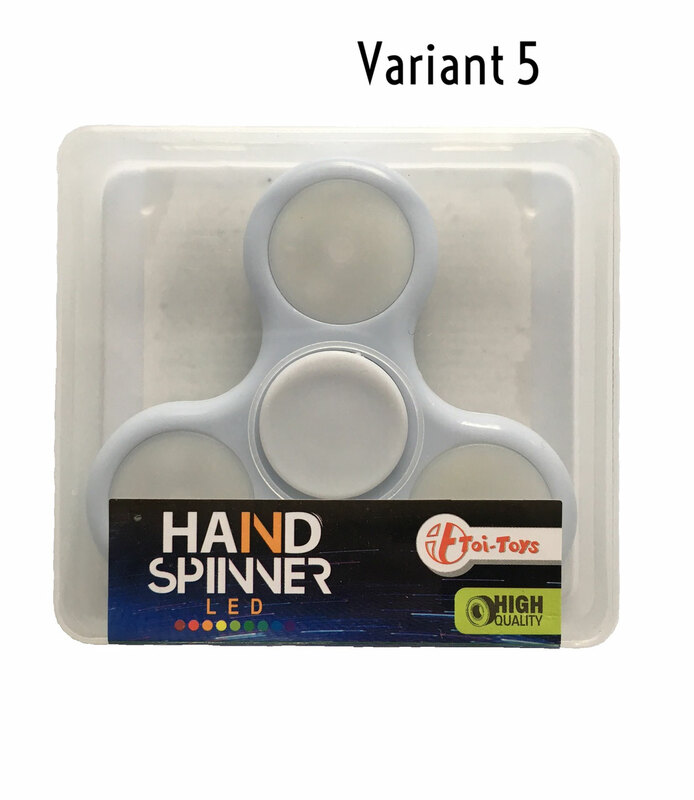 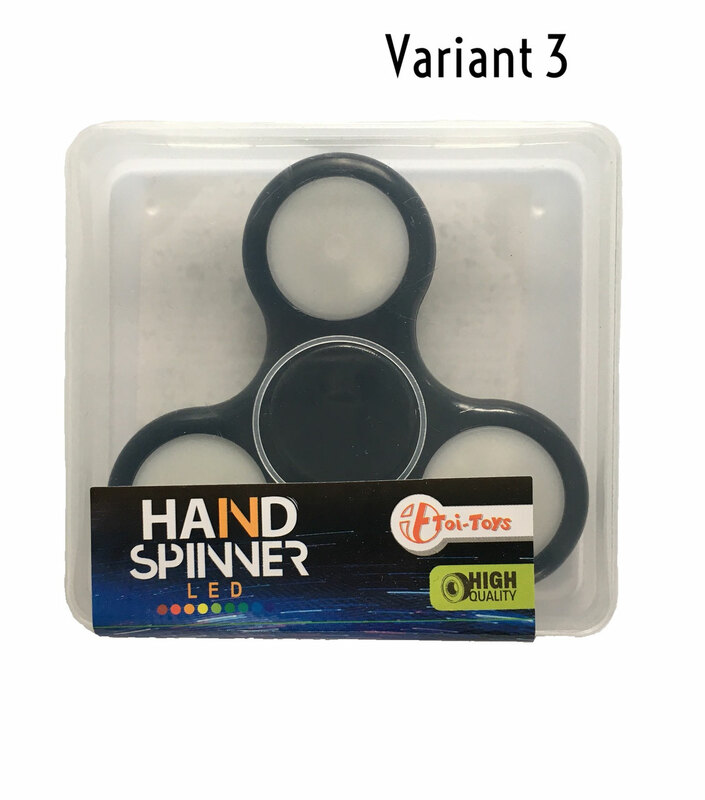 This hand spinner is mega popular and helps you focus and relieves all kinds of stress that occur today. 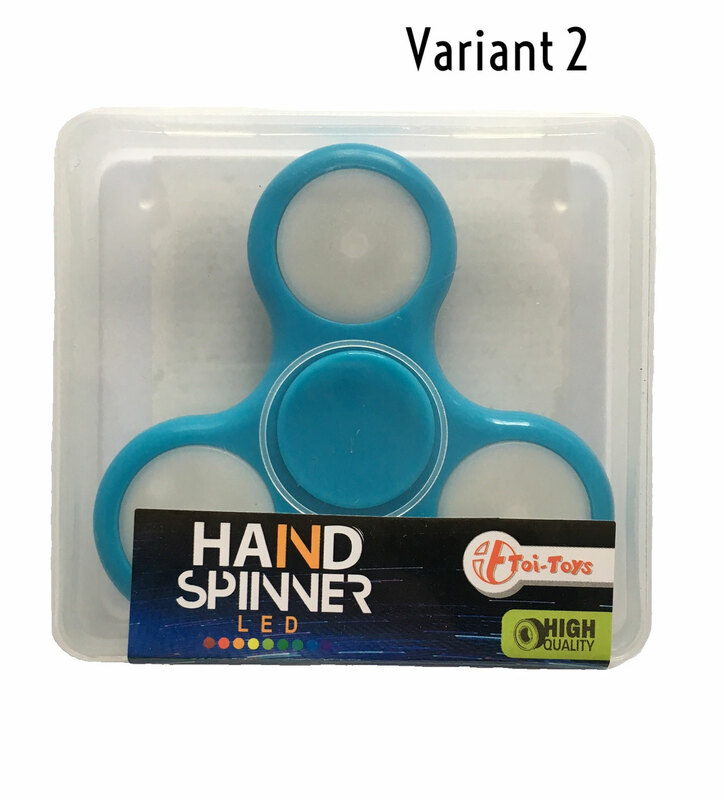 An educational toys for hands product!